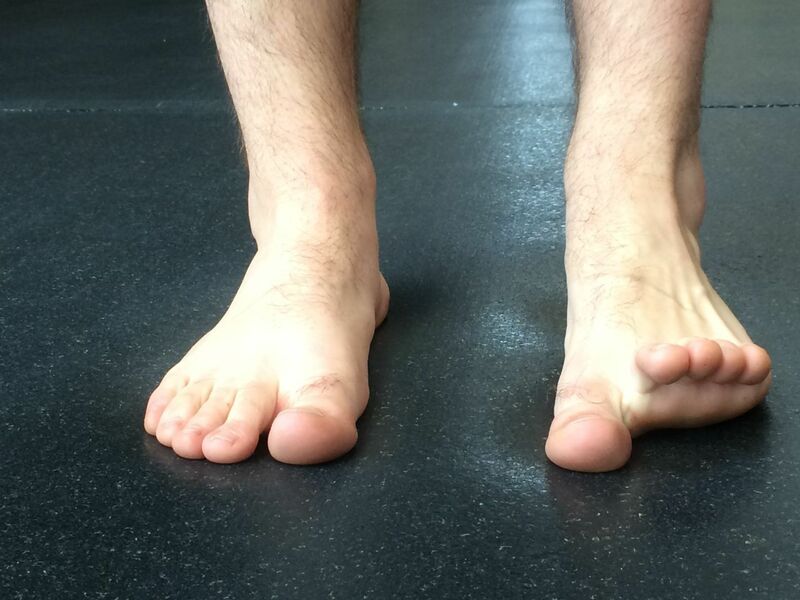 There are many different, simple exercises that one can do to strengthen parts of the foot that often go overlooked. A simple toe dexterity routine can help strengthen different parts of the foot, and even stimulate better coordination between the mind and the feet. These exercises are especially helpful for people with flat feet, hammertoes, stiffness, or in recovery from a foot or ankle injury. Stand at a normal stance with feet and hip distance apart with toes facing forward. 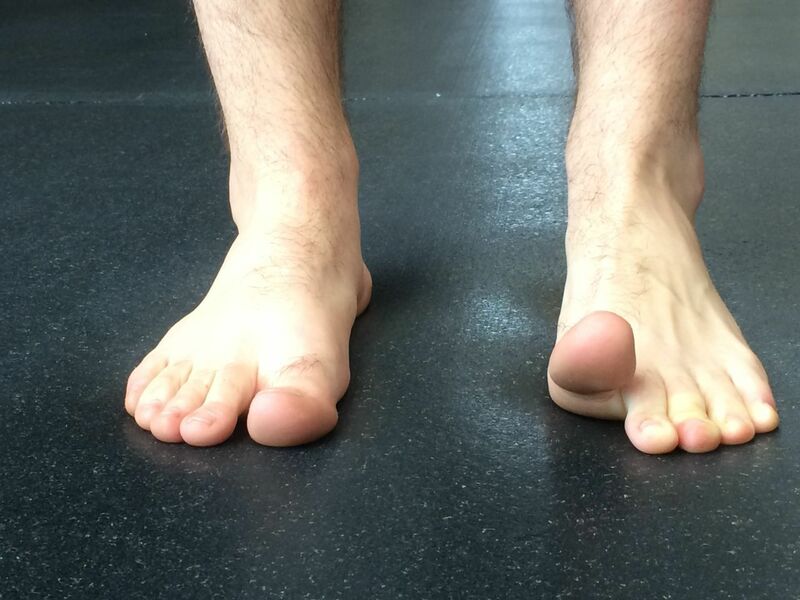 Start by lifting the right big toe, while keeping all other toes flat on the ground. Slowly lower your right big toe to the ground, then lift the smaller toes of the same foot while keeping the big toe on the ground. Do 10 repetitions on each foot.